Join us for this Community Screening fullly funded by our £eith Decides award. 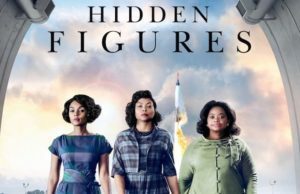 We are delighted to be screening this highly rated film, Hidden Figures. Our Community Cafe will also be open from 1.30pm serving fresh coffee/tea and home baking, soft drinks and snacks.